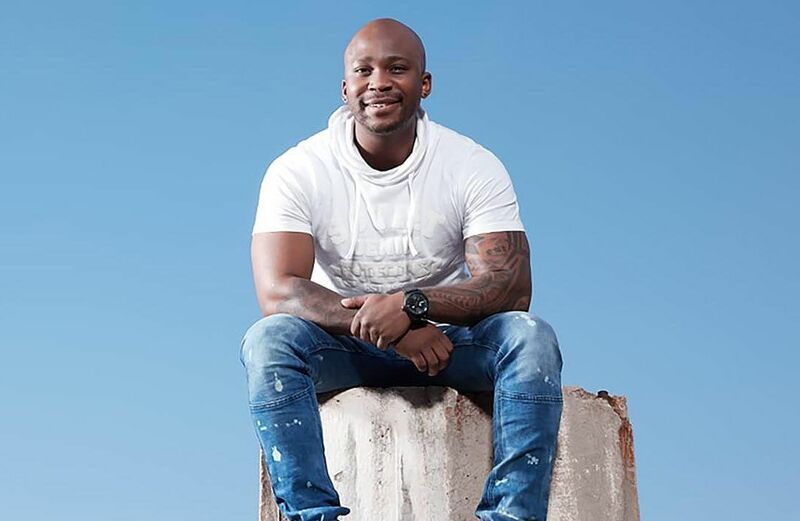 NaakMusiQ launches limited edition sneakers. He announced on social media. The 31-year-old Ntombi hitmaker who has collaborated with music giants like DJ Tira and Bucie has been in the entertainment industry for a very long time, he was even on the popular SABC 1 soapie – Generations at some point back in 2011. Today, he is the man behind numerous club bangers and will soon take over the fashion world with his sought out fashion items. This is not the first fashion collaboration he has worked on, A while ago, the multi-talented performer launched a range of caps, hoodies and T-shirts through Markham. The limited edition #AngaKicks are available countrywide.